PAUL TO PLAY FESTIVAL NUMBER 6 THIS YEAR, WITH A SET INCLUDING SONGS FROM SIX! We’re pleased to announce that former Mansun frontman, Paul Draper, will be playing Festival No. 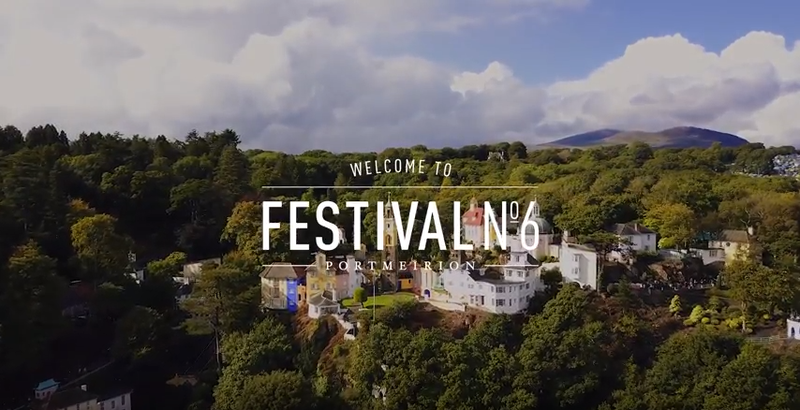 6 at Portmeirion in Wales this year. As the festival is held over the date of the 20th Anniversary of the release of SIX, 7th September 1998; Paul and his band will play a mix of solo tracks and Mansun Official classics – including songs from SIX. Celebrating its 20th Anniversary release date at the festival, this is the first time Paul will play material from SIX, performed live as a solo artist.